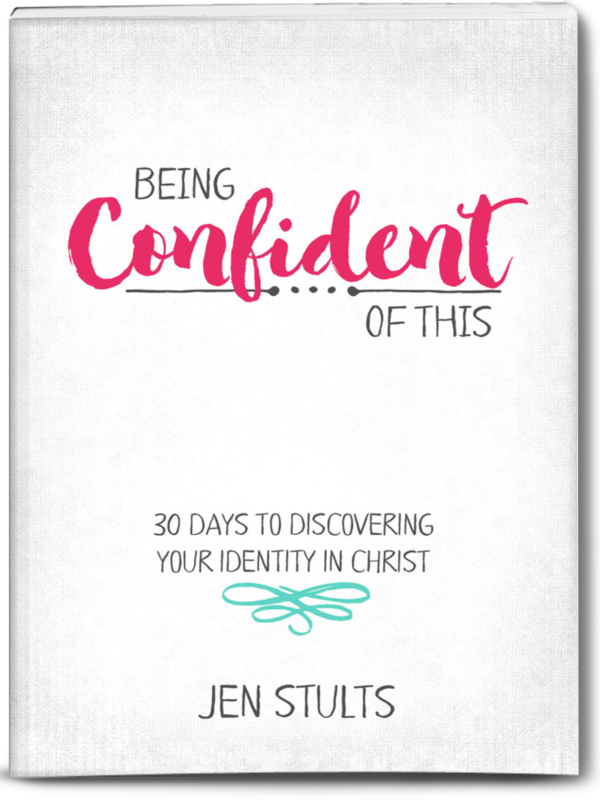 Last week we began the We Are Fa-mi-ly series here at Being Confident of This, so be sure to stop by the first post in the series if you missed it! 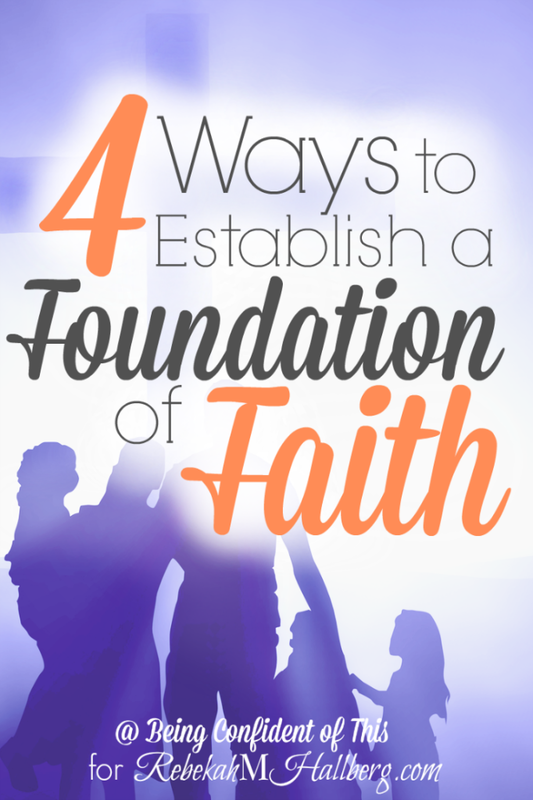 Today we’ll be discussing how to establish a foundation of faith. While it’s important to teach our children obedience and manners, how to play sports and succeed in school, the most important thing we can ever do for our children is to establish a foundation of faith. If we think of a family as a home being built, then think of personal faith in God as the foundation of that home. Parents who aren’t well-rooted in faith will struggle to pass on an understanding of the Word, as well as biblical family values. 1. Talk openly about your faith, even when you struggle. Certainly, we can’t and shouldn’t tell our children everything we go through in life. Some things simply aren’t appropriate to share with them. However, parents are often afraid to show any sort of weakness or doubt, especially when it comes to their personal faith. I’m sharing the rest of this article over at my friend Rebekah’s blog, Sharing Redemption’s Stories. 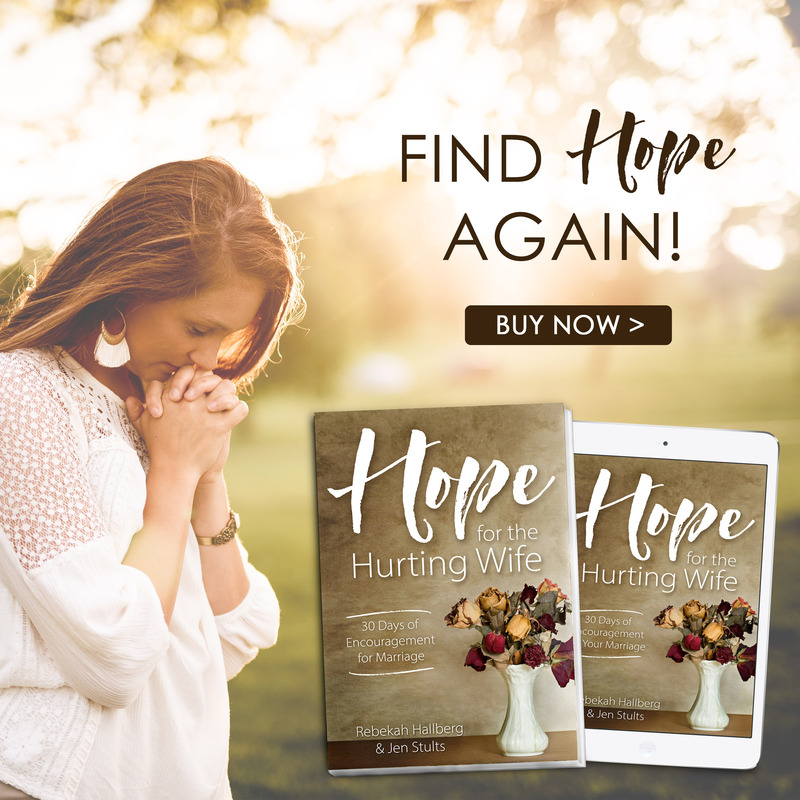 She and I share a burden for struggling marriages and families, and we’ll be working together this year to bring you quality content related to living out the Christian Faith. Once a month, she’ll be sharing here at Being Confident of This, and once a month, I’ll be sharing over at her place. Read the rest by clicking the picture below!